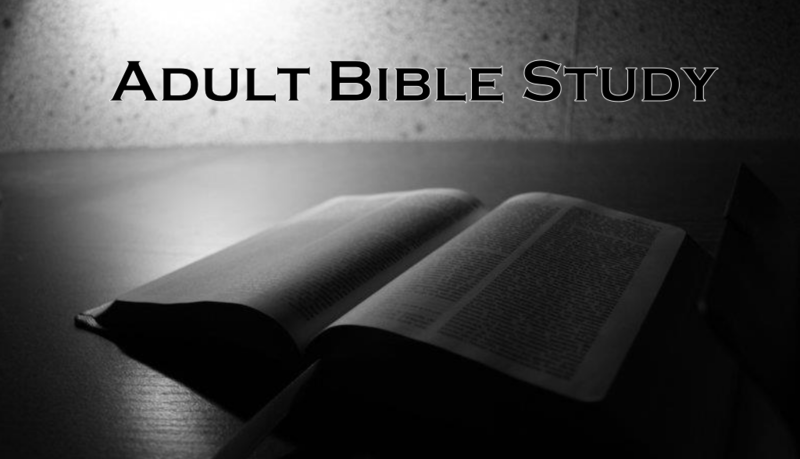 6:30 – 7:30 pm – Adult Bible Study. This is a verse-by-verse study of a book of the Bible. 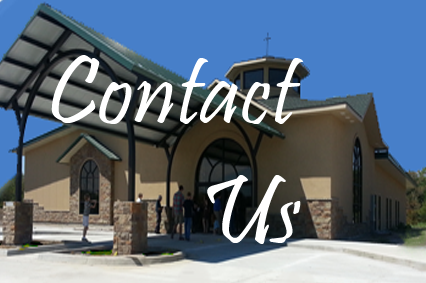 Ask questions and join in the discussion! 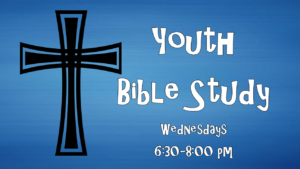 An exciting Children’s Bible Study!!! Kids get a Binder so they can add more material each week and have the chance to earn stickers by memorizing verses and doing the activities in their workbooks to exchange for prizes at the Kid Store!!! 6:30 – 8:00 pm – S.A.L.T.